Canadian shoe retailer Shoes.com has announced it will no longer sell Ivanka Trump’s line of shoes, amid outrage over her support for her father (and US president-elect) Donald. The Vancouver-based shoe retailer was flooded with requests to stop stocking Trump’s product line from customers who hope to hit Trump where it hurts – her wallet. 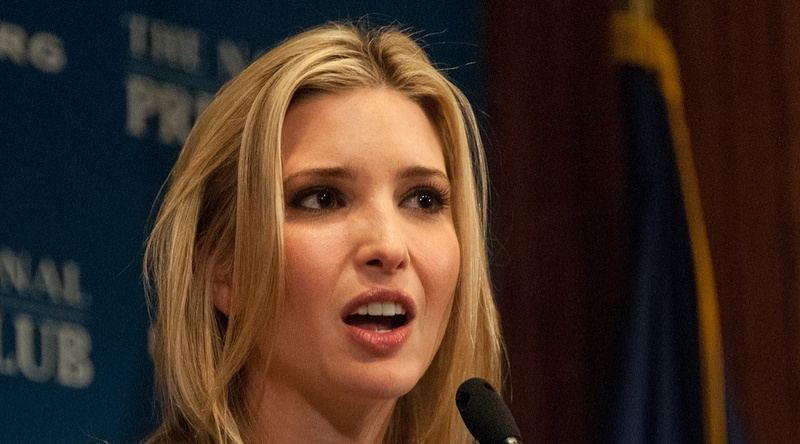 In the Twitter conversations which ensued, Shoes.com initially defended their selling of Ivanka Trump’s shoes, amid threats from customers to boycott the company completely. However, Shoes.com quickly changed its mind and announced it would be abandoning the Ivanka Trump brand, praising its customers for taking a stand. @SoulSbia @paradexes @shannoncoulter We understand and your voices have been heard. We have removed the products from our website. @SoulSbia @paradexes @shannoncoulter Kudos to all courageous people for your strong voices.Thank you for all your feedback during this time. The hashtag was founded by brand and digital strategist Shannon Coulter to try to get companies to stop doing business with the Trump family. For easy reference, Coulter is keeping a spreadsheet of all the companies she is targeting with the #GrabYourWallet campaign. Among those companies listed as doing business with the Trump family is Canada’s Hudson’s Bay, which is still selling Ivanka Trump’s clothing, accessories and shoes. Well, you know what they say. One step at a time.